rom April this year, the notional 10% tax credit on dividends has been abolished and replaced by a new tax-free Dividend Allowance. The Dividend Allowance means that you won’t have to pay tax on the first £5,000 of your dividend income, no matter what non-dividend income you have. Dividends received by pension funds, and dividends received on shares held in an Individual Savings Account (ISA), will continue to be tax-free. From 6 April 2016, you now have to apply the new headline rates on the amount of dividends you actually receive where the income is over £5,000 (excluding any dividend income paid within an ISA). Dividends within your allowance will still count towards your basic or higher rate bands and may therefore affect the rate of tax that you pay on dividends you receive in excess of the £5,000 allowance. You don’t need to pay any tax on dividends up to £5,000, no matter what other income you get. That first £5,000 is tax-free under the new rules. 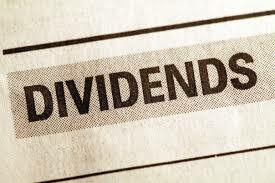 Had your non-dividend income been £30,000, the tax due on the £17,000 dividend income would be made up of 7.5% for the amount within the basic rate band, and 32.5% on the balance. 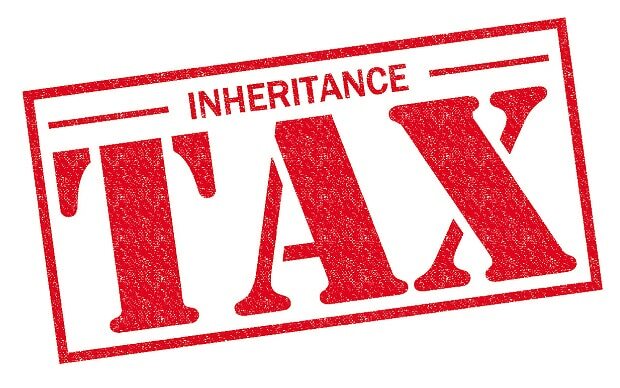 Taking dividends may still be a good option, but there are other tax planning opportunities to explore, such as paying into a pension, that might reduce the amount of tax you pay.